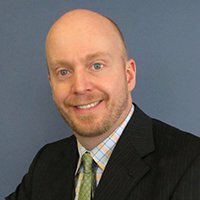 TPT in St. Paul, Minn., has chosen Dean Orton to succeed its longtime president, Jim Pagliarini. Orton, current COO, rises from SVP to EVP and assumes responsibilities for all daily operations. Pagliarini will remain in his position part-time for nine months to assist in the transition, according to an announcement. Orton joined TPT in 2016. Previously he worked in fundraising, community partnership development and operations at Pioneer Public TV in Appleton, Minn.; PBS39 in Bethlehem, Pa.; Nine Network in St. Louis; and Connecticut Public in Hartford. Mark Contreras takes over as president of Connecticut Public in March. He succeeds Jerry Franklin, who announced last spring that he will retire in June after 34 years with the Hartford station. 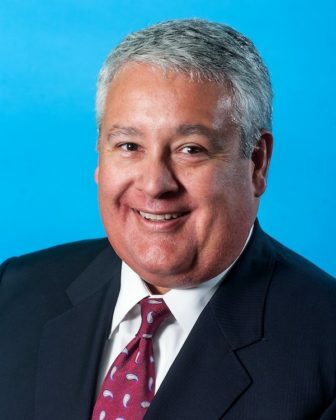 Contreras is dean of the school of communication at Quinnipiac University in Hamden, Conn.
His previous experience includes working as CEO of Calkins Media Inc., a family-owned television broadcasting, newspaper publishing and digital company in Levittown, Pa.; SVP of newspapers for the E.W. Scripps Co., overseeing 13 markets; and SVP for 12 daily and 65 weekly Pulitzer Inc. newspapers. Contreras “has the perfect combination of experience and skills to lead and grow this organization at a pivotal time for media companies and broadcast journalism in general,” said Tom Barnes, chair of the Connecticut Public Board of Trustees and the search committee. Claudio Sanchez has retired from covering education for NPR for 30 years. Senior Education Editor Cory Turner tweeted a tribute. Rund Abdelfatah and Ramtin Arablouei are the hosts of NPR’s new history podcast Throughline, which premieres Thursday. Abdelfatah has worked at NPR since 2014 and helped launch and produce Code Switch, Pop Culture Happy Hour and TED Radio Hour. Arablouei produced NPR’s How I Built This and is a freelance composer who has created music for popular podcasts. Andrew Sussman, executive producer of PRI’s The World, has left the show. He helped launch the program in 1995 as a reporter and producer. Earlier in his career he was an editor at the Moscow Times. Joe Wertz, a senior reporter and managing editor for StateImpact Oklahoma, will join the Center for Public Integrity Feb. 25 to cover environment and workers’ rights. Wertz also teaches data journalism and is president of Freedom of Information Oklahoma, an open records and government transparency nonprofit. 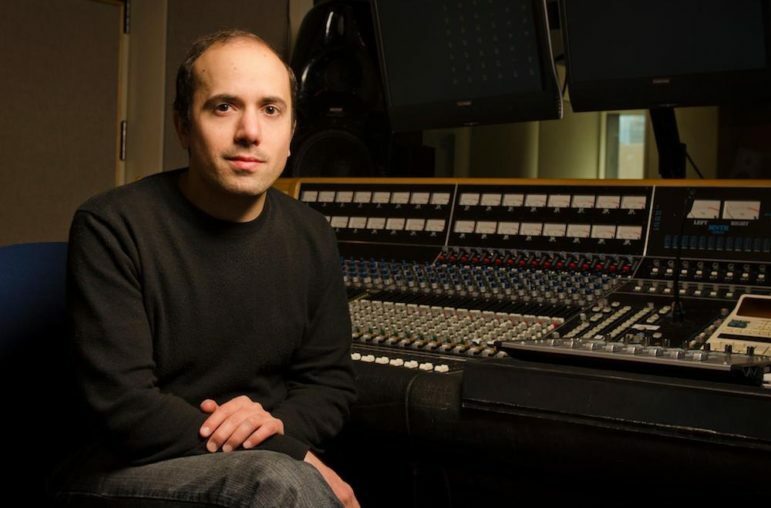 The Current, Minnesota Public Radio’s Triple A station, has promoted Music Director David Safar to the new role of head of music, artist and label relations. Safar is responsible for music across platforms as well as management of the music library and contacts within the industry. He joined The Current in 2006 as co-music director and rose to director in 2011. 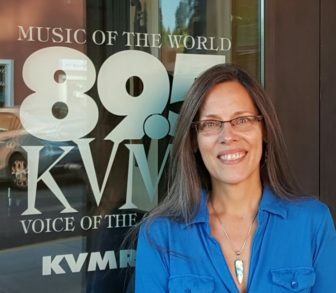 Colorado Public Radio’s new-music station OpenAir has hired Willobee Carlan as program director. His 30-plus year career includes helping Nevada Public Radio launch its Triple A station NV89 in 2016. Carlan also has experience managing musicians, including Korn, and helped create and build Two River Canyon Amphitheater in Austin, Texas, where he was general manager. Carlan succeeds Mike Flanagan, who retired in October. Gina Gambony has joined WHRV in Norfolk, Va., as Morning Edition host and producer. Previously she worked as an arts and culture reporter/producer, arts liaison and host at WHQR Public Media in Wilmington, N.C. Gambony has also done voice work for commercials, cartoons, storytelling, puppetry and theatrical productions since childhood. 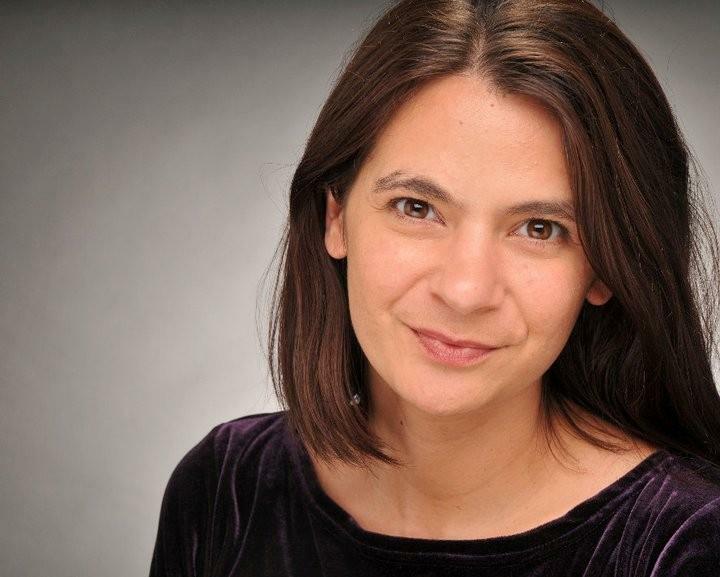 KQED in San Francisco has promoted Maria Miller to chief administrative officer. She’s been VP, human resources and chief labor/employment counsel since 2016. Her responsibilities now also include television and radio broadcast services, television engineering and operations, informational technology systems engineering and facilities. Before joining the station Miller was deputy director of labor relations for Bayer Healthcare in Berkeley, Calif.
Julie Chiarelli has retired as GM of KVMR in Nevada City, Calif. Chiarelli told Current she began her radio career in 1984 at KEGL-FM, “located in a cow pasture in Fort Worth.” She also served as finance director of Capital Public Radio in Sacramento, Calif.
Marty Garrison, NPR’s VP of technology operations, distribution and broadcast engineering, will retire July 4. In an email to colleagues, Garrison said as he took “my big ride” on his motorcycle last summer, “I thought a lot about how proud I am of what we have created here at NPR,” including opening a new building, navigating cybersecurity threats and innovating new technologies. “I also envisioned for the first time in many years, a life for me outside of NPR,” he wrote. Garrison asked Chris Nelson, director of technology strategy and NPR Labs, to lead audio engineering and information technology alongside NPR Distribution VP Mike Beach. LKA Fundraising & Communications in Portland, Ore., has hired two staffers. Mary Toropov is senior strategist. She previously spent 27 years at WGBH in Boston, leading membership, mid-level giving and a sustainer program that became an early model for public media stations. She also worked at Allegiance Fundraising and DMW Fundraising. Lindsay Benedict is director of fundraising and digital strategies. Previously she directed membership at the Oregon Environmental Council and annual giving at the Oregon College of Oriental Medicine. Vermont Public Radio has promoted Brendan Kinney to SVP for development and marketing. He joined the Burlington network in 2010 as VP. His earlier experience includes working as associate VP of institutional advancement at SUNY Plattsburgh. Four nonprofit media staffers are among the 26 women chosen for the Women’s Leadership Accelerator from the Online News Association, a weeklong program this month in Los Angeles. Participating are: Carla Borrás, director of digital video, Frontline; Darla Cameron, data visuals editor, Texas Tribune; Elizabeth Dunbar, senior reporter, MPR News; and Meg Cramer, senior producer of Trump, Inc. from WNYC and ProPublica.